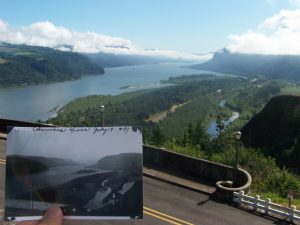 Monday June 11 – We started our day on Portland’s east side near the western beginning of the Historic Columbia River Highway. 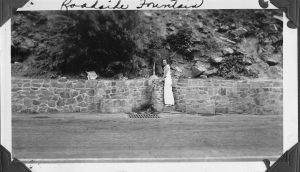 Earl and Ethel took two pictures along the historic highway, one from Vista House and the second at one of the many roadside drinking fountains. 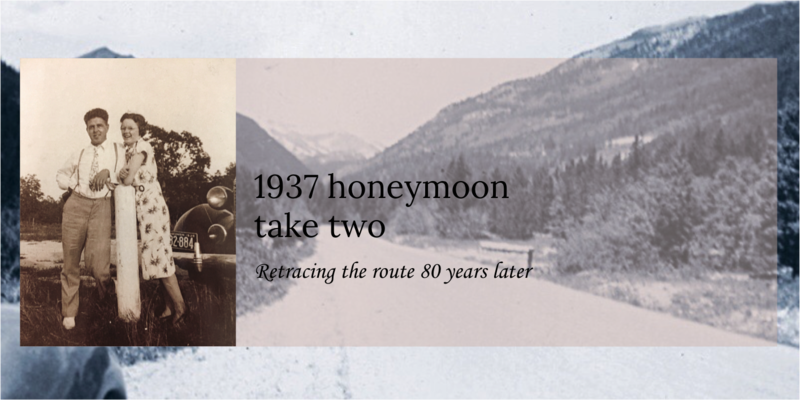 Our Oregon webpage in this blog gives a fuller account of this highway which in 1912 was one of the first in the United States to be intentionally designed for tourism by automobile. 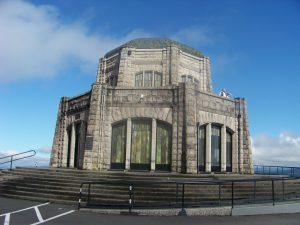 The Vista House which sits on top of a 733-foot-tall bluff was completed in 1918. We enjoyed being there during its centennial year commemorations. 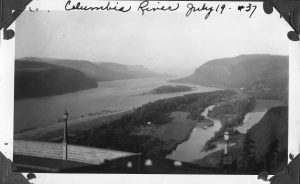 Taken from Vista House rest area looking upriver. 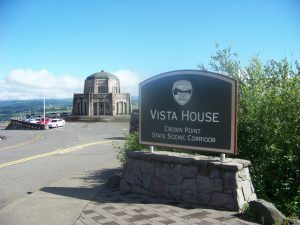 Vista House, looking good at 100 years! Ethel looking quite distinctive in a white pantsuit. 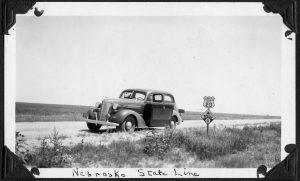 The historic highway had many roadside drinking fountains included in its design. 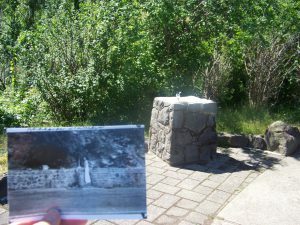 While this was not an exact match, it shows one fountain that remains in use today. My only experience with the Columbia River Valley came when Beth & Keith moving to Oregon. It really is beautiful and powerful. Unfortunately, we were in a hurry and couldn’t really stop. You are really pushing me to get this back on the bucket list. Definitely recommended, but a major portion at the west end is currently closed because of a fire in 2017 started by “a group of teenagers who giggled and recorded video Saturday afternoon while lobbing fireworks into a parched canyon.” Watch for progress on opening the remaining portions.